I’ve been the worst blogger. Seriously. My blog’s birthday has gone by (in February) and I’ve simply done nothing about it! Last year, I had resolved to make a chocolate cheesecake to celebrate Fat-free Brainwaves’ birthday…but its been up and down so much the last few weeks that I missed it altogether. Bad, bad girl. 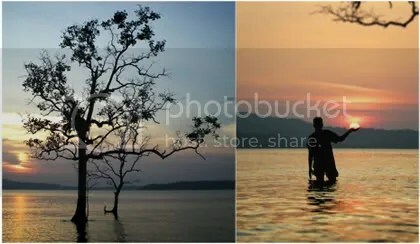 For the last three days I’ve been gathering all the snaps e-mailed to me from Port Blair (above) and snaps from my own collection (below) for a little project….The Boyfriend Project, I call it! Anyway, the positive thing is I have been photographing a few of the nicer stuff that I’ve cooked till now over the last couple of weeks, and a White rum-Rosemary mutton’s on top of the list. This is essentially a stew, slightly watery but not much boozy, though it calls for a considerable amount of white rum, the rum evaporates as the stew cooks. The granulated sugar makes this stew more sweet than salty, but I prefer it that way. Another special touch to this stew would be if you roast the garlic before sauteing them. 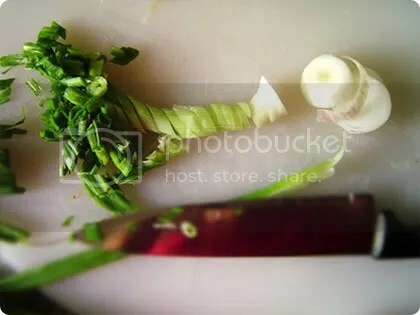 – Heat the oil in a pan and saute the chopped onions, sprigs of rosemary and garlic for about a minute on high heat, till the onions acquire a typical translucent color. – Reduce the heat. Add the peppercorns and the pieces of mutton and chilli flakes and saute for another minute, coating all the pieces with the rosemary-garlic scented oil. – Pour in the rum. Add sugar and two cups of water. – Stir well, cover and cook on minimum heat for about 45 minutes. – Uncover. Do a quick taste check and add salt accordingly. Cover and cook for another ten-fifteen minutes. At this point you need to be happy with the amount of water remaning in the pan. Some like their stews to be more watery than others. So add some more water if you want the stew to be more fluid. Or not. – Conduct another quick taste check. Adjust amounts of salt and sugar accordingly. Take the meat off the heat. Garnish with chopped parsley and serve with steamed white rice! Enjoy…and yeah, I’m not forgetting the cheesecake this time! 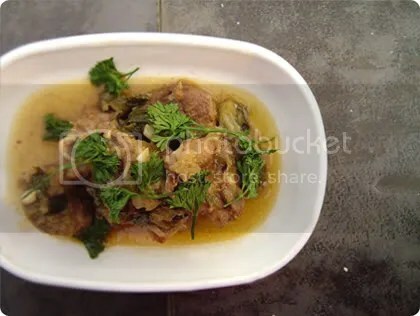 i adore mutton, but i have never made it at home. *this* would make a great easter meal, warm to hold off the spring chill. happy birthday to your blog. don’t stay so long! i’ll look for your cheesecake next. Looks awesome! But no need to marinate the mutton?